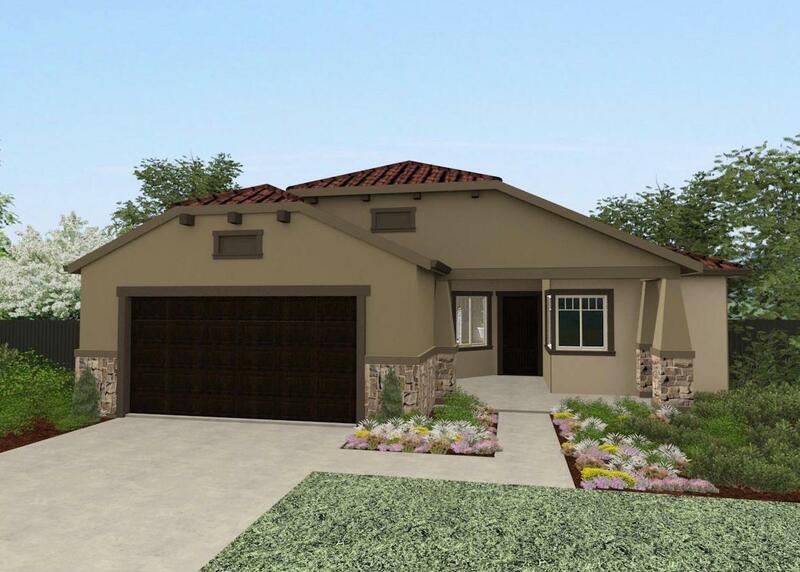 NEW 1963 sq ft SINGLE story home under construction now. Ready for move-in April 2019. 4 bdrm, 2 bath, 2 car garage with great room concept. Purchase now and select your own interior colors! Features include granite slab kitchen counters, stainless built-in appliances, Maple cabinets with walnut stain, 20x20 tile in entry and wet areas and 10 ft ceiling throughout! Upgraded exterior rock detail. Too many features to list here! Visit sales office for more details.